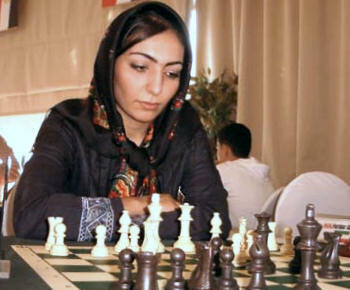 Played for Iran in the Women’s Asian Team Chess Championships of 1995, 2003, 2005 and 2008. This entry was posted in Sports, Women and tagged chess, sports, Top-Posts, women. Bookmark the permalink.